We all know Google is big, but now we know it has a big heart too! 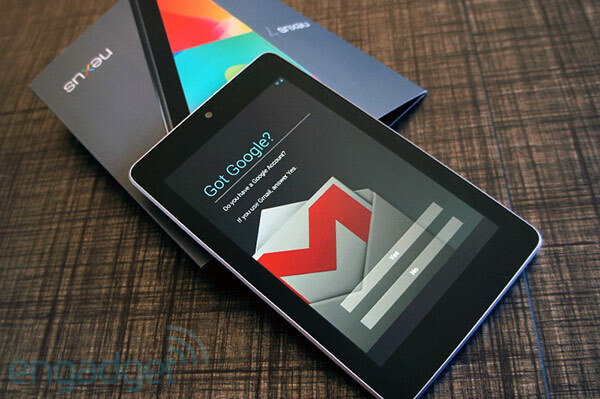 Google are planning to donate 17000 Nexus 7 tablets to the people of New York, who suffered the severe wrath of Hurricane Sandy last year. The people donatees are mostly libraries, schools and other institutions who got hit the worst. The goal behind this is that people can use the tablets to improve communication between their family and friends and to search details for insurance or housing etc. Plus it is a great device to help you relax from all the stuff going around you. The amount of the donation is around $2.7 million, which is a pretty high amount to donate but like we mentioned earlier Google seems to have a very big heart and a even bigger wallet (no pun intended).